28.97 with coupon – Enter coupon code “gift4me”at checkout! 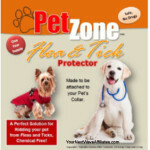 The Flea & Tick Protector PetZone BioEnergy Disk is a natural solution to flea and tick infestation. The Flea & Tick Protector is a drug-free chemical-free solution made for pet owners who understand the dangers of using drugs and chemicals that can cause harmful side effects. 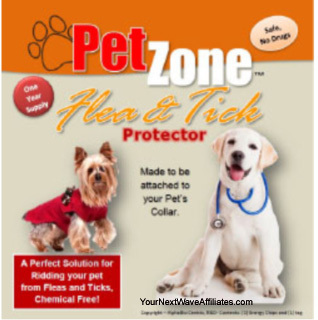 The Flea & Tick Protector uses natural frequency technology to create a drug-free barrier to fleas and ticks by enhancing and improving your pet’s own immune system. 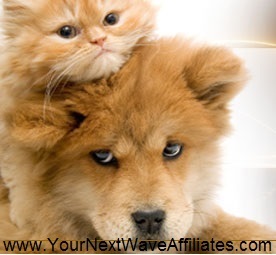 Your pet becomes more resistant to fleas and ticks naturally without the use of drugs or chemicals. The Flea & Tick Protector is safe for all pets – dogs, cats, and other animals. 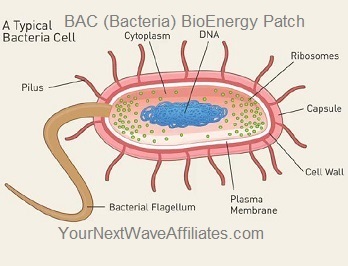 When you attach a Flea & Tick Protector to your pet’s ID tags, natural frequencies help make your pet’s own immune system resist fleas and ticks. Note: The Manufacturer advises that it may take 2-3 weeks to strengthen the animal’s immune system thereby improving a healthier barrier against fleas and ticks. Package contains: a one year supply. Attach one Flea & Tick Protector to your pet’s ID tags. For best results, the manufacturer advises to replace every two months. All PetZone BioEnergy Disk sales are final. There are no returns for PetZone BioEnergy Disks. Notice: This information is provided for educational purposes. 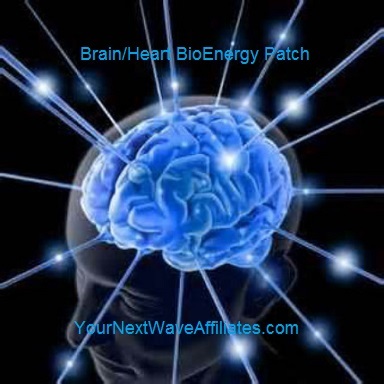 These products and the information presented in this website are not intended to replace professional medical advice or treatment. 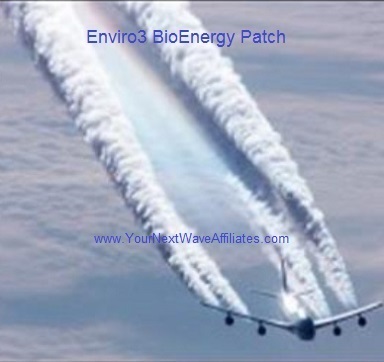 Neither these products nor this site is intended to diagnose, treat, cure, or prevent any disease or medical condition. Individual results may vary. As always, we urge you to seek the advice of a qualified medical professional for any health concerns for your pets. 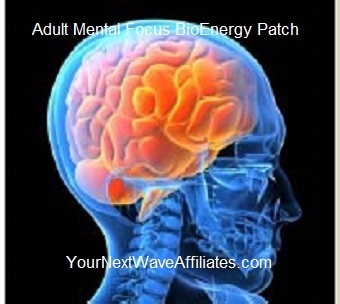 Adult Mental Focus – BioEnergy Patch * $39.97 Special!